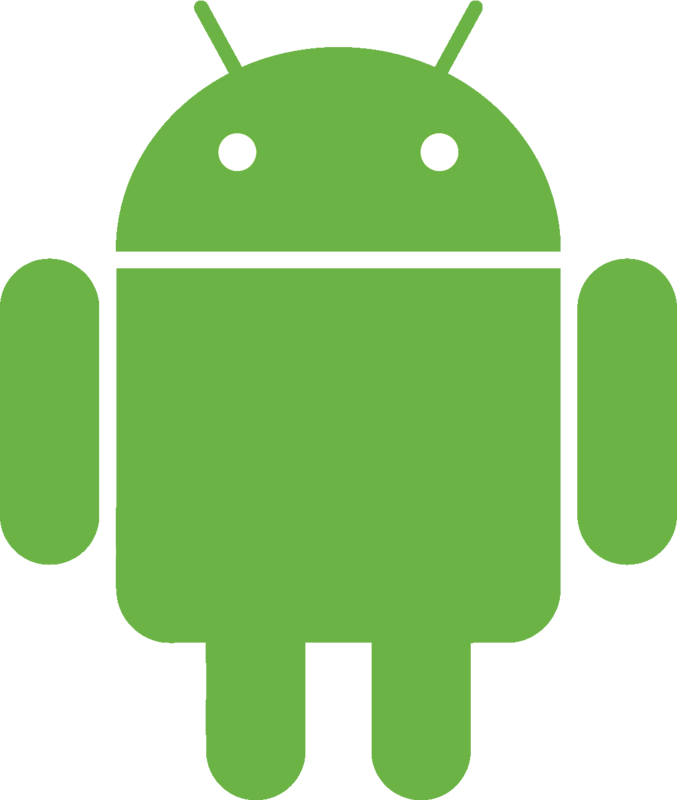 App Inventor is a visual, blocks language for building Android Apps. App Inventor is being used in classrooms all over the world to broaden participation in computer science. Coding is like plugging puzzle pieces together-- you can learn within hours. 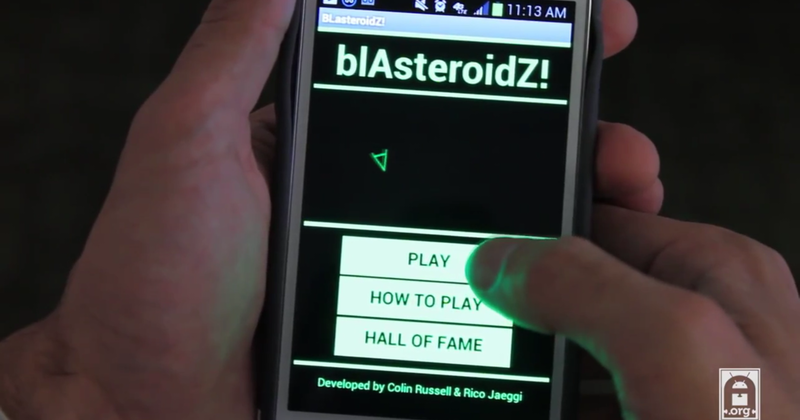 Build games, social apps, quizzes, and other apps for you and your friends. Learn how to code apps with Java. Checkout how Appinventor.org helped students learn to build mobile apps. Jump start your class with course-in-a-box materials, including lesson plans, tips, and more. What's new on App Inventor Blog? Checkout the latest App Inventor news. Appinventor.org is a product of the University of San Francisco's Democratize Computing Lab and is funded by the NSF and WM Keck foundation. 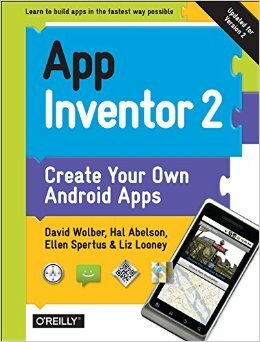 AppInventor.org partners with but is a separate entity from MIT App Inventor. Our focus is providing materials for learning and teaching App Inventor, work made possible only through the efforts of the MIT team in developing and maintaining the App Inventor site.